TAG Heuer has big plans for its upcoming exhibition at the Timecrafters public watch show at the Park Avenue Armory in New York. 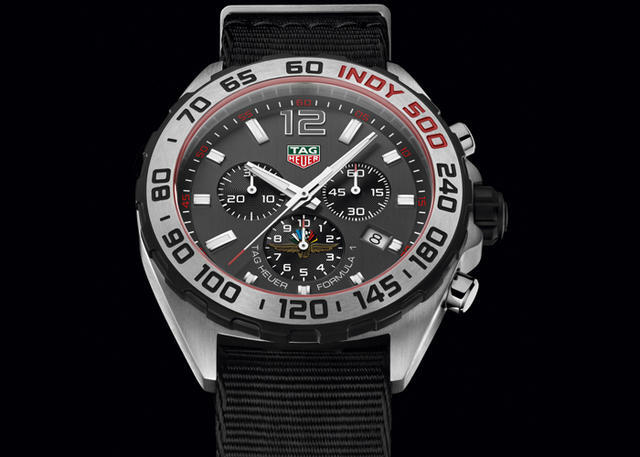 In addition to showcasing new watches like the Formula One limited edition, the Carrera Heuer 01 limited edition and two specialized Indy 500 dials for its Connected Watch, the Swiss watchmaker will exhibit an actual Indy 500 show car to commemorate the 100th running of the Indianapolis 500 motor race, set for May 29. TAG Heuer brand ambassador Patrick Dempsey, actor and professional racecar driver, will inaugurate the firm’s booth on opening night. His presence at the event marks a special occasion, as one year ago Dempsey waved the green flag inviting 2015 Indy Car drivers to start their engines for the 99th race. 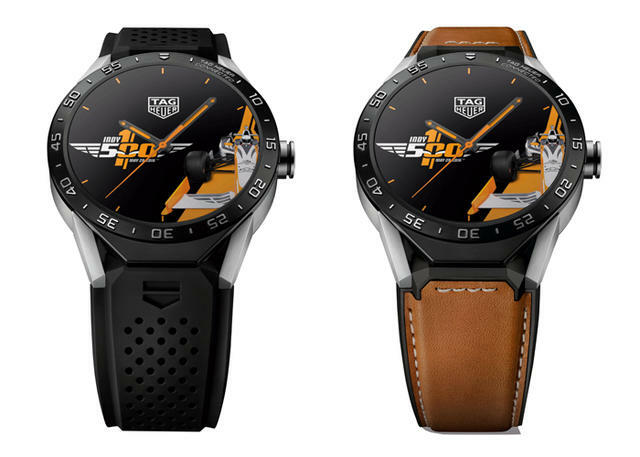 At Timecrafters, which begins the evening of May 12 and runs through Sunday May 15, TAG Heuer will also showcase historical timepieces celebrating 100 years of advancements in watchmaking, displaying the brand’s own history together with new timepieces. 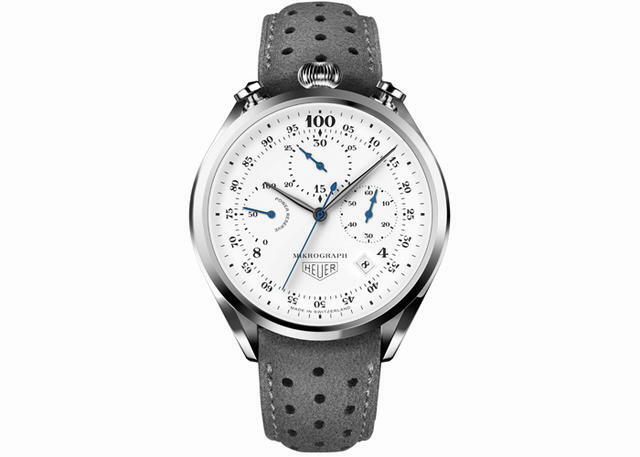 At the show, for example, you’ll its 1916 Mikrograph side by side with the 2016 re-edition, the 1963 Carrera and its evolution to the Heuer 01 and Heuer 02, and the first Heuer 1916 wristwatch alongside the new TAG Heuer Connected Watch. TimeCrafters, the country’s largest watchmaker exhibition for watch connoisseurs and collectors, features many 2016 debuts and for the first time visitors will be able to purchase watches on site. 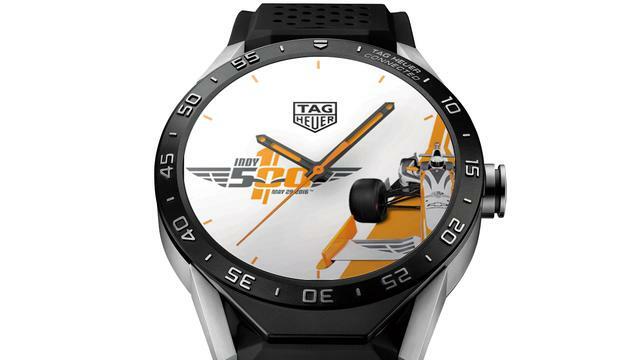 TAG Heuer joins 17 other watch brands at the event. For more about Timecrafters, see here.